Actor Yoon Gyoon-sang has been working non-stop in “Faith”, “Gabdong – The Serial Killer“,“Pinocchio”, “Six Flying Dragons” and “Doctors”. He’s been on the run for his dreams. On the way he’s met special people and they are Lee Jong-suk, Byeon Yo-han and Kim Rae-won. Yoon Gyoon-sang said, “I think I have a special connection with Lee Jong-suk. I starred in “Pinocchio”with him and also the movie “No Breathing”. We were brothers in “Pinocchio”“. “I was worried at first that I had such a big role and I was scared. Lee Jong-suk was of much help to me. He told me to do things I thought was right”. Lee Jong-suk and Byeon Yo-han sent a coffee truck to Yoon Gyoon-sang‘s work place, just to show their support. Yoon Gyoon-sang said, “This was the first time I ever got a coffee truck from a fellow actor. It was different from getting a coffee truck from fans. It showed me how much support they had for me. I was very happy”. He met Kim Rae-won in “Doctors”. “He asked me recently how old I was and he said I looked older than I am because I am more mature than my age. He told me I had a mind like the ocean and I felt touched”. “Doctors” is the story of Yoo Hye-jeong and Hong Ji-hong reuniting as doctors and experiencing the love of their lives. The drama ended in over 20%. 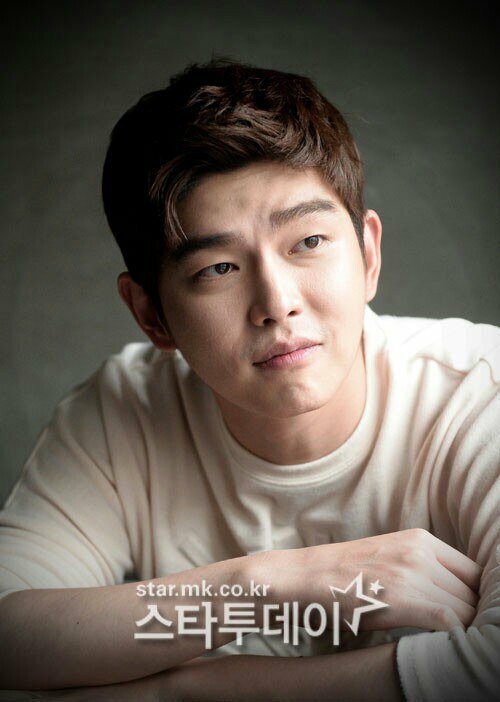 Yoon Gyoon-sang took on the role of Jeong Yoon-do, a nasty but soft hearted doctor. He was born and raised in a wealthy family but he’s been scarred due to family matters. He is strong but weak at the same time. 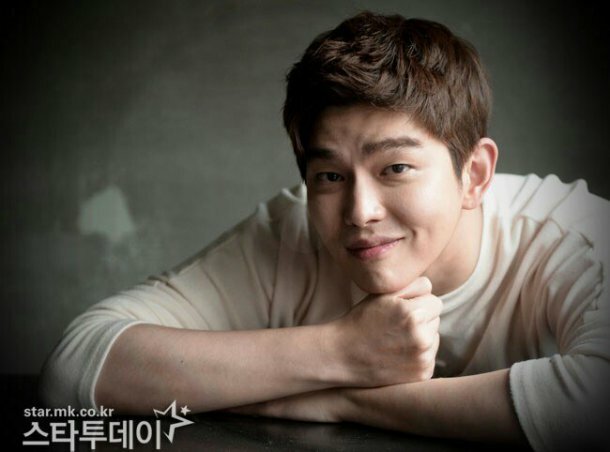 This entry was posted in Actors and Actresses, My Yoon Kyun Sang 윤균상 and tagged doctors, interview, Yoon Gyun Sang, yoon kyun sang, Yun Kyun Sang. Bookmark the permalink.